Family Photography | Anna Nowakowska | Portrait, Maternity; Baby Photosession: Summer Busier Than Ever! So much love and happiness captured recently with baby Molly and her parents. An amazing session at home, with plenty of giggles, even a few tears following an unexpected family visit, and great natural lighting that helped to create these unforgettable snaps. Priceless experience with photos to be cherished forever. 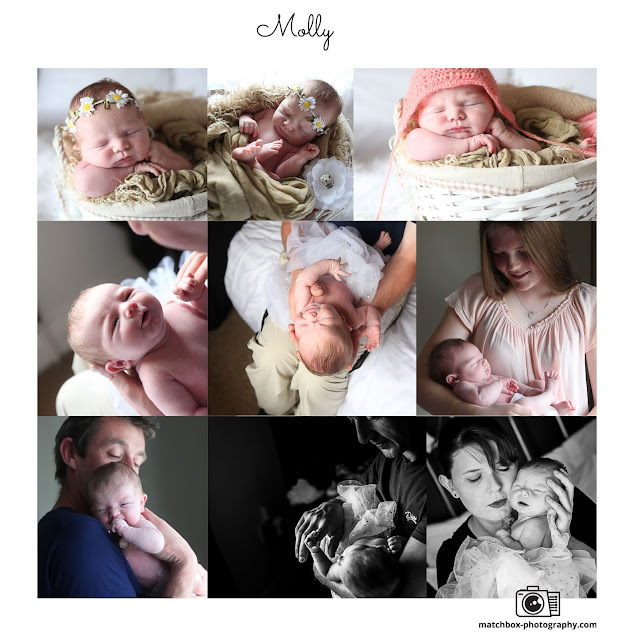 Find out more on newborn baby photography.